Mayor LaToya Cantrell today announced the deactivation of 20 out of 31 red light traffic cameras located outside of school zones. As of Jan. 1, 2019, these cameras have been turned off and will no longer ticket motorists. Additionally, all cameras located in school zones have been adjusted to only issue tickets during the hours of 7 a.m. to 9 a.m. and 2:45 p.m. to 4:45 p.m. on days when school is in session. 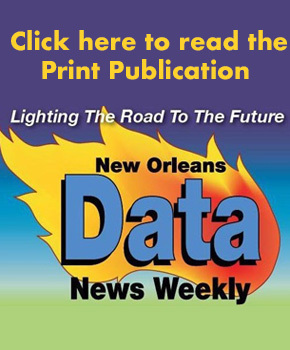 Mayor LaToya Cantrell’s 2019 budget began the process of restructuring the City’s traffic camera safety program to focus on enhancing public safety. Specifically, the budget called for the elimination of the majority of non-school zone cameras and the limiting of school zone cameras to operate only during school zone hours. 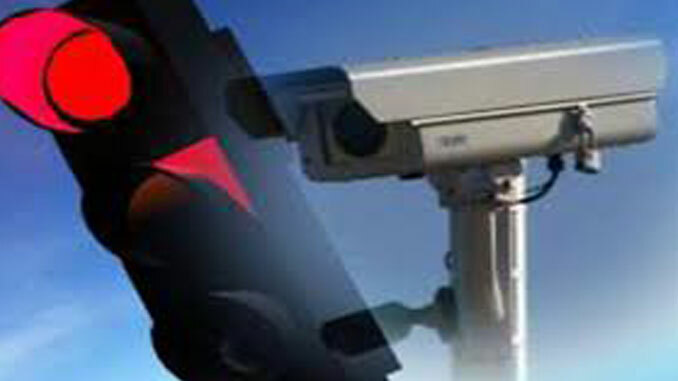 The cameras that have been turned off are in some instances located at intersections where other cameras may remain operational. In these locations, only motorists traveling in the direction of the operational camera will be ticketed but signage will remain posted around the intersection. This is expected to preserve many of the safety benefits of having cameras at these intersections while lowering the financial burden on residents.